Ab-Soul – "Tree Of Life"
So, yesterday was a really nice day out here in Pennsylvania, so I spent it outside and neglected the blog for the day. 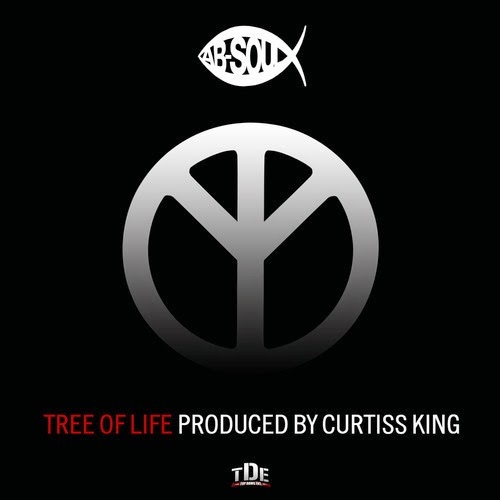 While I had done that, Ab-Soul decided to share a new track called "Tree of Life." This is the first solo material the TDE signed rapper has released in awhile, but it seems we will be getting some more as he is releasing a new mixtape called, Longterm 3. Not sure if this song will be on that tape, but most likely. Stream the jam below.